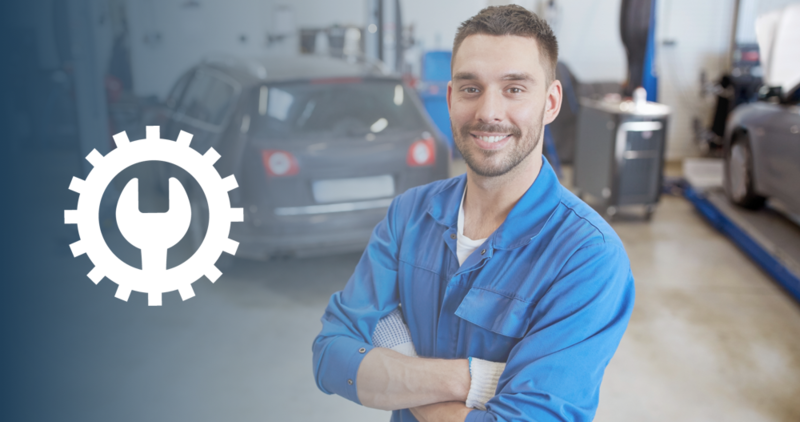 The ASE (The National Institute for Automotive Service Excellence) is a non-profit organization created to protect auto mechanics and their customers. 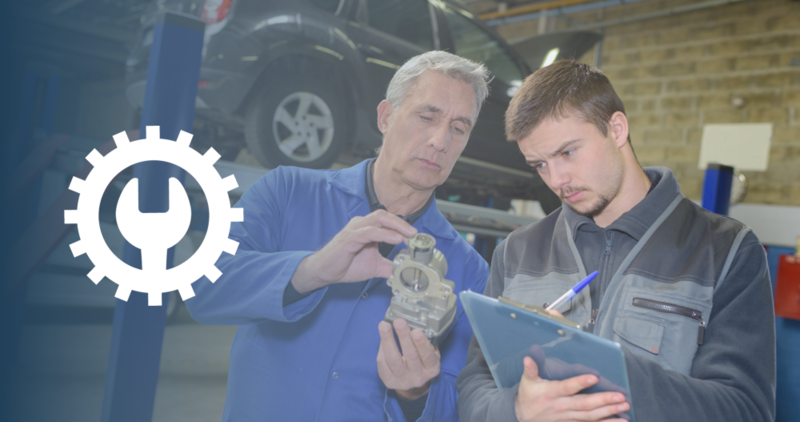 Automotive manufacturer training programs allow students to train for rewarding careers with world-class manufacturers. 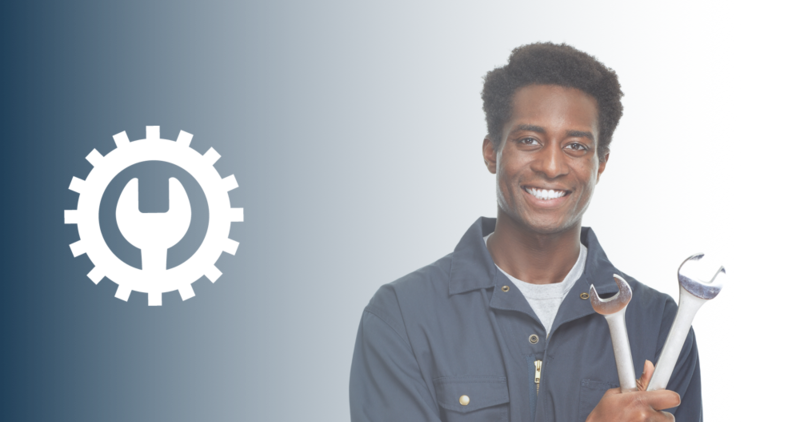 A career as a mechanic requires a high level of technical skill and customer service which are the primary ingredients for success. The repair school you go to shapes you as a mechanic. Start your career strong by picking a school that meets points on this checklist. 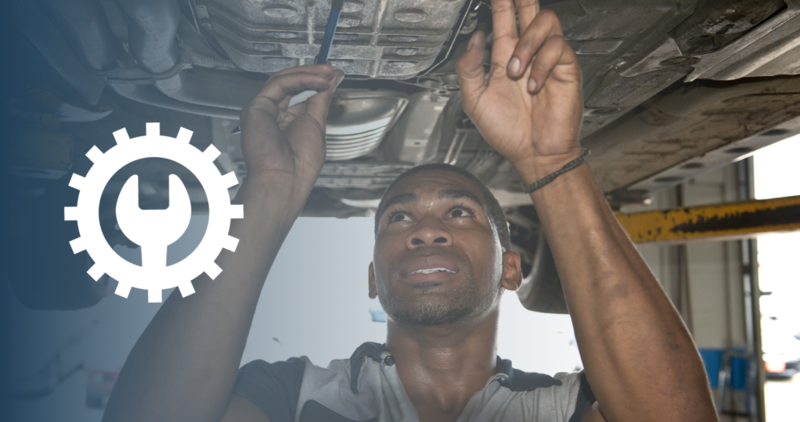 What do mechanics do every day? You have a good idea already, but the huge amount of variety may surprise you. Repeat business and a good reputation come easy if you are strong in these areas. 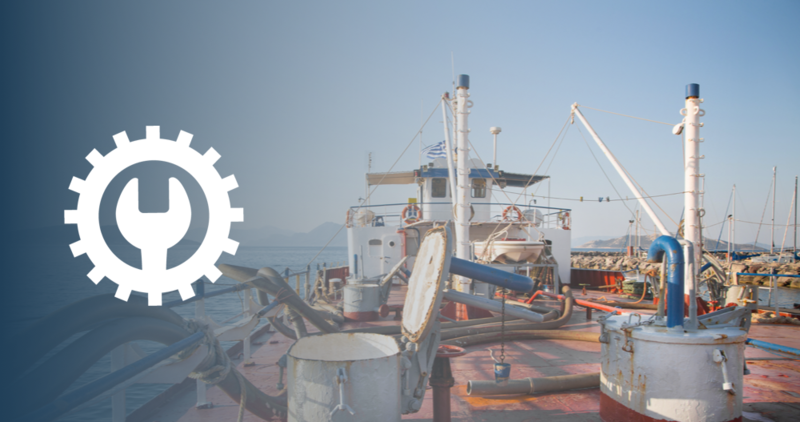 Becoming a ship mechanic is a process, but if you love maintaining systems and don’t mind being on board for six to eight months, it can be a great career for you. 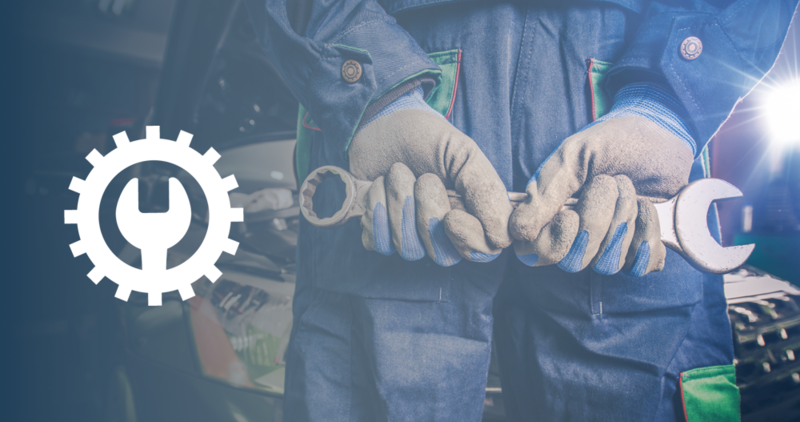 How do you become a car mechanic? Start with your two-year training, then increase your abilities and earnings through training and certifications. 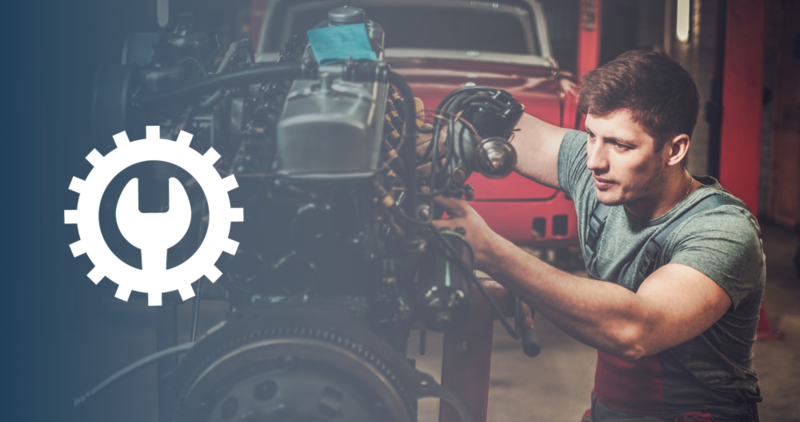 If you know what you want your career to be, then you can start working toward it immediately—we outline the steps you need to follow to become an auto mechanic. 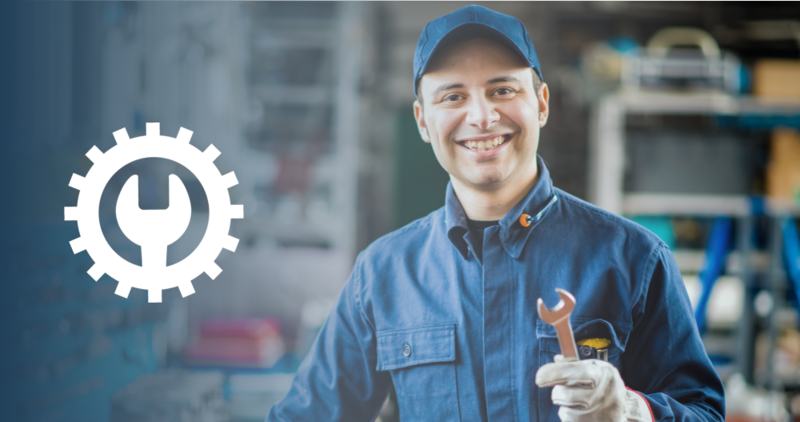 How much do mechanics make? 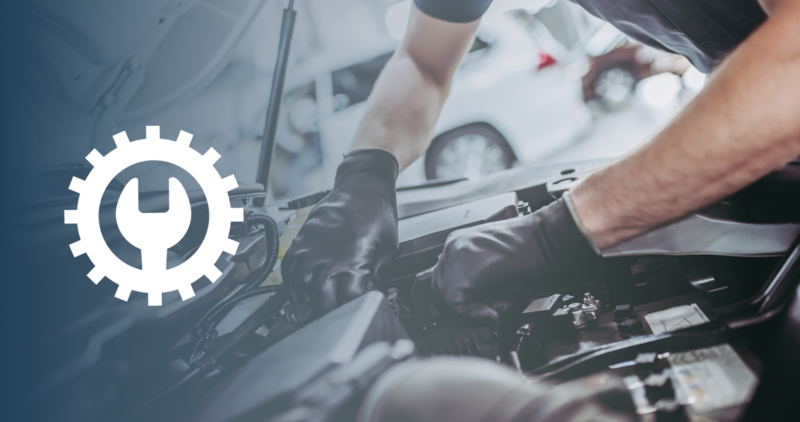 Independent shop or dealership, hourly versus flat rate pay, and certifications all play a part in determining how much income you will be bringing home.